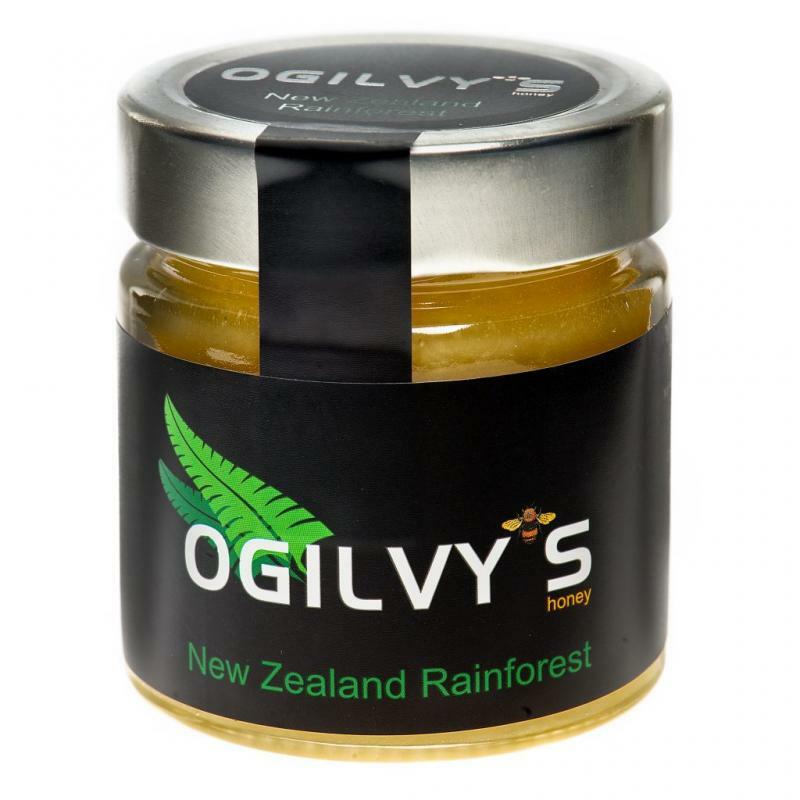 Xa Trading Ltd are honey traders and they also have their own brand Ogilvys. 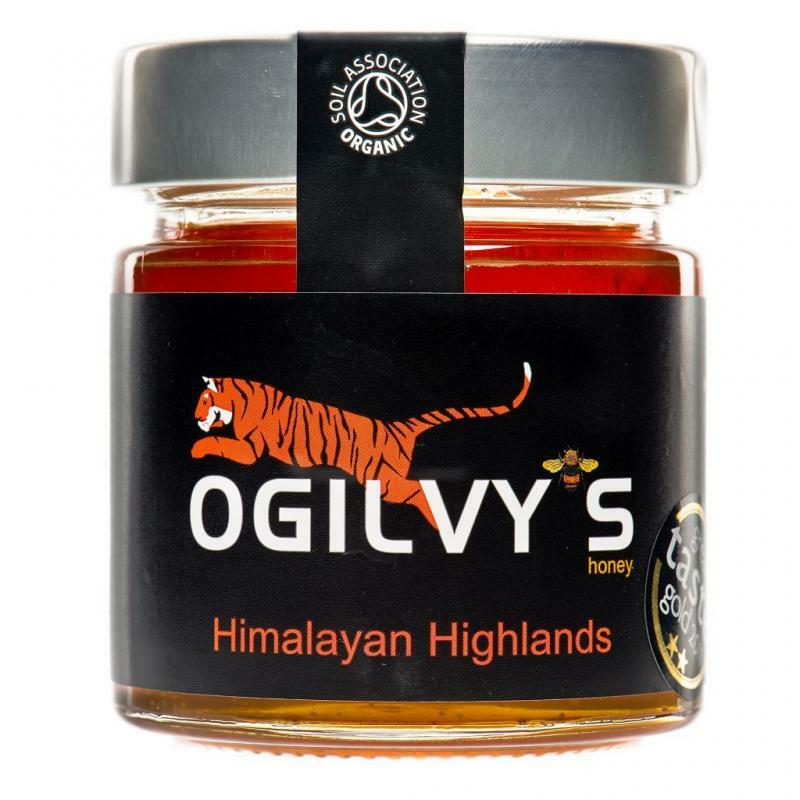 Ogilvys source all types of honeys from around the world and import them and package them in the UK. 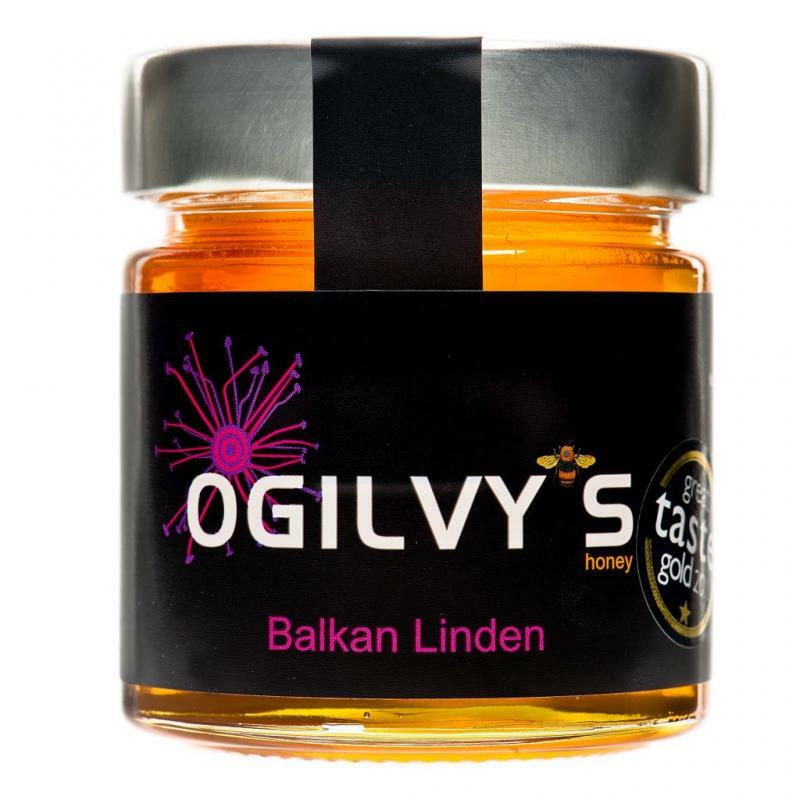 Ogilvy’s is on a mission to create a buzz about fine honeys from around the world. 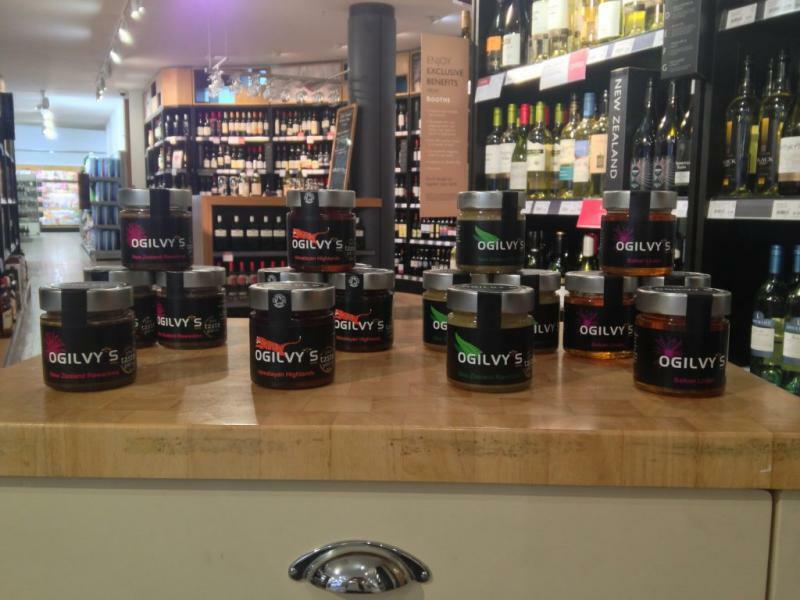 Ogilvy’s honeys have an uncompromising focus on taste; sourced ethically from both organic and conventional apiaries. They don’t blend their honey or add anything too it, they let the bees do the blending. I had been researching about Booths for some time, as they are the perfect fit for our brand and so I sent my products and commercial proposal to the buyer initially and was asked to approach again once the new site had been completed which I did. Yes it did, but we did have to hunt for some of the information so it’s worth reading through the site before you begin. We found that 15 minutes is very short and that you can always want more time. However, it was an exciting process and I think suppliers should remember that the first couple of minutes are crucial to any meeting. We came prepared and had done our homework prior to obtaining a listing, so we did not face any major challenges. I actually thought it was very smooth and Abby the buyer was very helpful. We like working for booths, because we have found that everyone is very approachable. One always wants more sales, and I am always looking to find ways to sell more, so yes so far things are doing well. 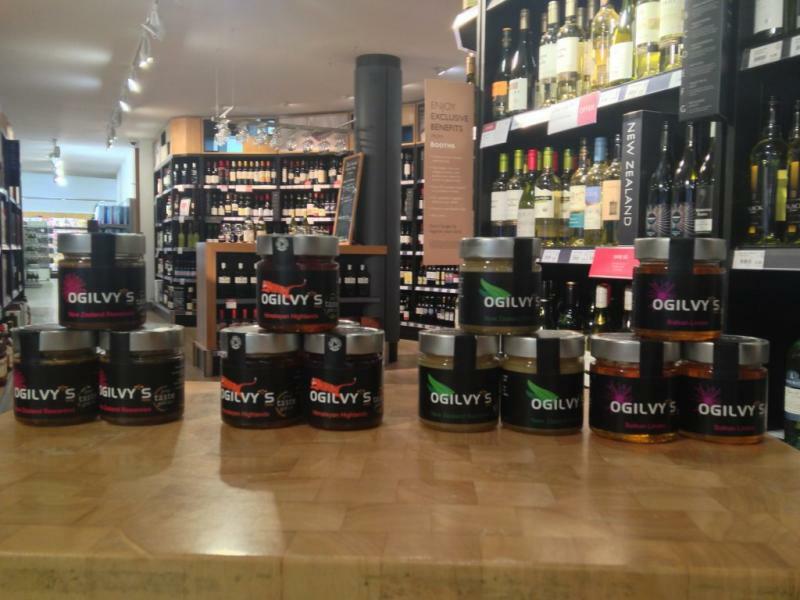 We are the first company to offer in house Tastings for Booths, which is key to helping push sales and brand awareness. Do your homework! Prepare well for the meet the buyer meeting as you only have 15 minutes, so you must get key points across about your product. Know your recommended retail price, margins and cost price off by heart.